Those who are already public servants have to file such declaration on or before 31st July, 2018. 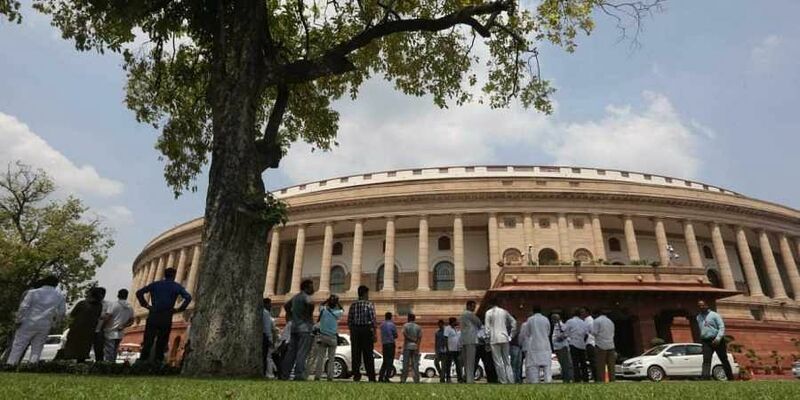 NEW DELHI: A parliamentary committee has recommended filing of a single return in a year by a public servant to mention details of assets and liabilities, as against the multiple ones mandated under the Lokpal law. According to the revised draft prepared by the Department of Personnel and Training (DoPT), now a public servant -- including a minister and government employees -- has to make a declaration of his assets and liabilities within six months from the date of becoming a public servant. Moreover, a public servant has to subsequently file revised declarations whenever there is any change in the details of declaration made earlier, within six months from the date of such change, the panel said. "Thus, the earlier provision for periodically submitting the declaration has been done away with. In (the) committee's opinion, this may create practical difficulties in submission of declarations. Especially for those elected public servants who may have alternate source of earning, other than their salary. In such a situation, they may have to furnish declarations several times," it said. The committee, therefore, recommends that the declarations should be filed periodically, i.e. every year, the Department-related Parliamentary Standing Committee on Personnel, Public Grievances, Law and Justice said. "This will allow a public servant to file a single return in a year which may include several transactions. This will make the process of submission of declarations easy, and will also save time and efforts of both the public servant as well as of the competent authority. In case there is no change in the declared assets and liabilities, the public servant should not be required to file any return for that year and the earlier return filed would be reckoned," it said. Under the revised rules, the onus to determine the minimum value of assets and liabilities which will not be included in the declaration of assets and liabilities, has been vested on the competent authority. It has to determine this minimum value by having regard to the nature of public servants and the public office. Thus, the committee suggested that the threshold value of assets below which the public servant do not need to file returns should be reasonable and revised on regular intervals.